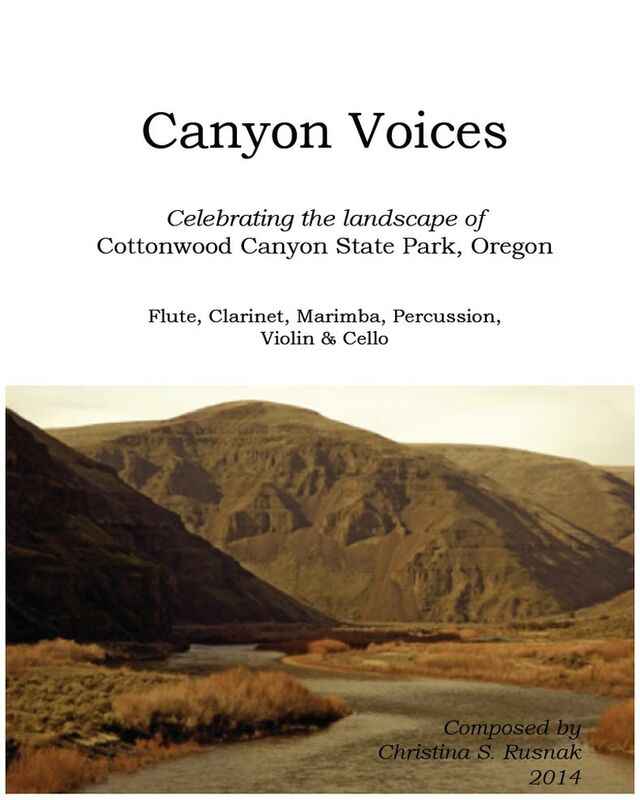 During my first visit to Cottonwood Canyon State Park in April 2013, I literally heard voices. Two geese, floated aimlessly down the John Day River. A small goose honking, pausing, then listening to its echo reverberating against the canyon walls. More impish honking and echoing, until the parent could take it no longer and belted out its own glorious honk. Thus, I’ve opened this piece with the sound of the geese. For centuries, this landscape was lived upon and traveled through by the Tenino (Warm Springs) and Umatilla people. Grazing and wheat farming began here in 1903. The Murtha family homesteaded here in 1918 and continued to manage the ranch until 2005. Today, this landscape has become Oregon’s second largest state park. Many of the ranch structures still stand. The John Day River, a National Wild and Scenic River, flows as the lower 48’s third longest free flowing river system, is a primary artery of this landscape’s heartbeat. At the county museum I reviewed documents detailing how the people worked, sweated, lived, died, played music, danced, what animals they raised, and how they harvested the grain, how the landscape responded, and how the river provided. The river is the gathering place for ancient people, for settlers and today for fishermen, rafters and hikers. What is shared over millennium are the voices that come together at the river. Canyon Voices.